It has been a while since I published my ‘build my own DIY IDE’ (see “DIY Free Toolchain for Kinetis: Part 1 – GNU ARM Build Tools“). I have used that approaches in my classes successfully. 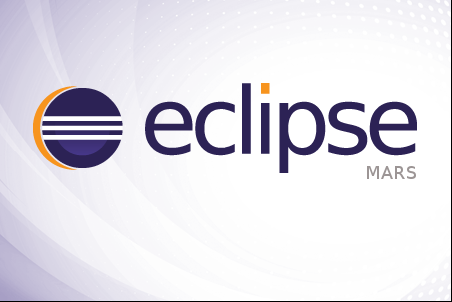 Now a new semester is coming up, so time to update the instructions using the latest Eclipse IDE (Mars) and tools (GCC ARM Embedded (launchpad) with GNU ARM Eclipse). The goal is to build a custom Eclipse IDE and toolchain which can be used to create/build/debug ARM Cortex M based devices. 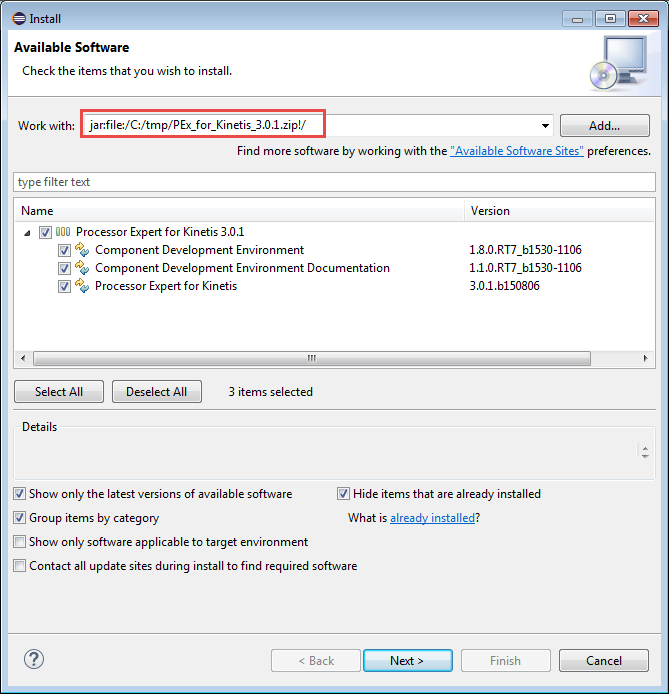 Compared to vendor provided tools like Freescale’s Kinetis Design Studio or NXP’s LPCXpresso it requires to download and install several packages. It only takes about 30 minutes to get it done, but at the end I have something which can be used as IDE for multiple vendors. 64bit IDE. 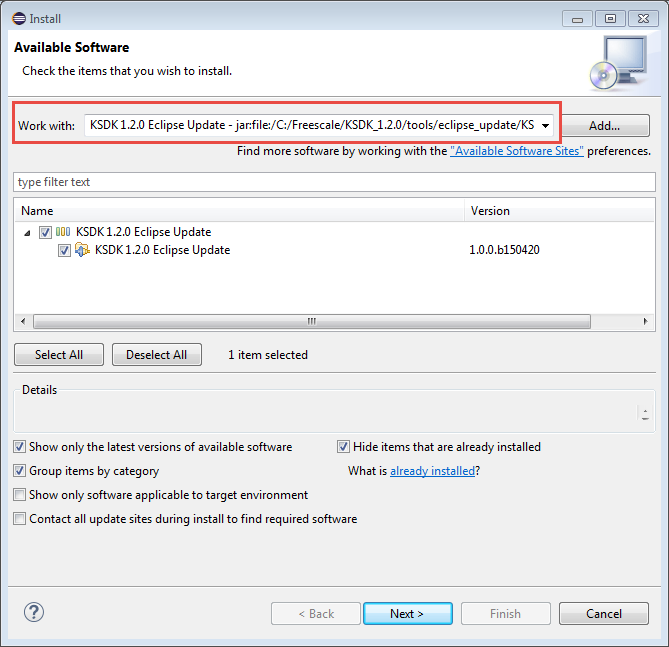 KDS uses 32bit Eclipse, I can use the 64bit Eclipse version which has better performance. Eclipse Mars (4.5) with new features. KDS v3.0.0 uses Luna (4.4). 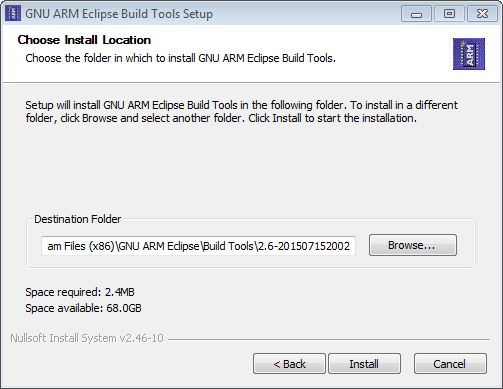 GNU ARM Eclipse with better tool integration: I can use the latest GNU ARM Eclipse plugins (see this discussion). Freescale only: Freescale New Project Wizard, Processor Expert and Kinetis SDK. For Windows there are 32bit and 64bit versions. 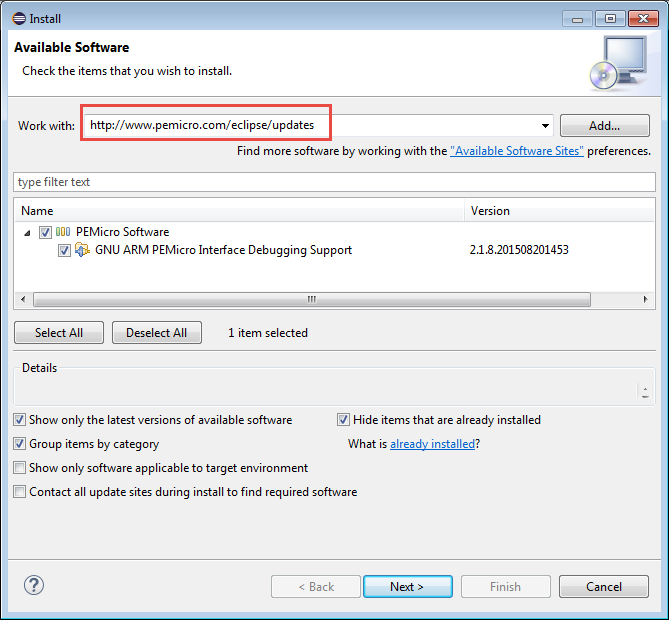 Initially I had issues to start the 64bit version my my 64bit Windows 7 because of the Java version installed by IT on my machine. The 32bit version worked fine. After IT updated the Java on my machine, the 64bit version was working properly too. 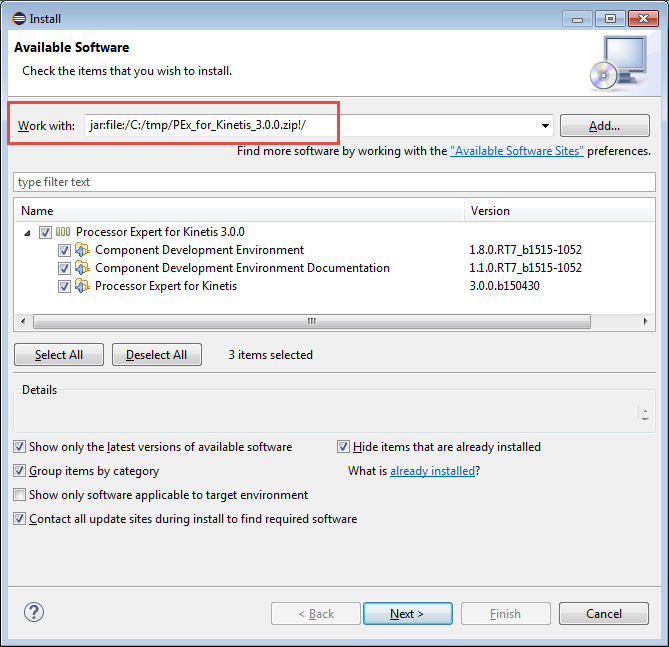 Then launch the eclipse executable (e.g. 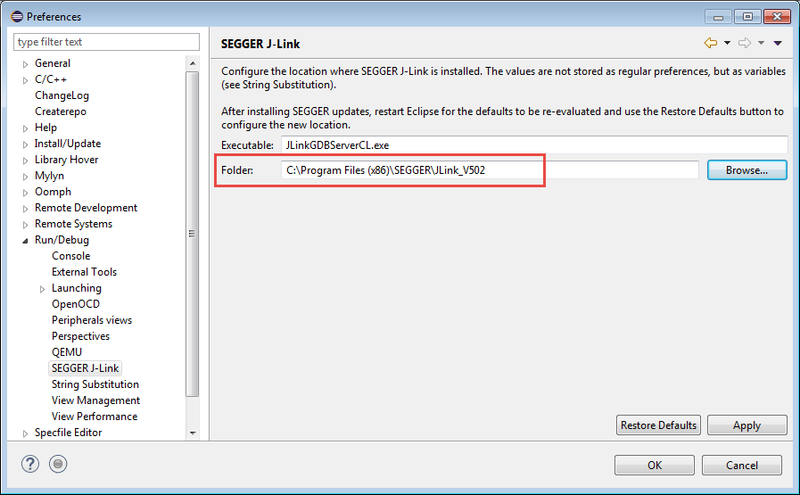 in c:\tools\IDE\eclipse) inside the eclipse folder. 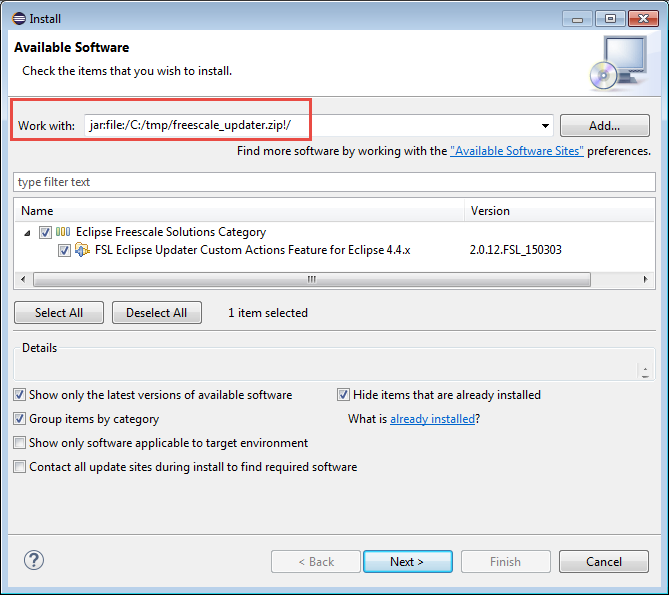 For all Eclipse updates, I recommend to disable ‘Contact all update sites during install to find required software”, see “Workaround for “Installing Software has encountered a problem” in Eclipse“. In order to use a toolchain and the debugger with nice settings panels, I need to install more plugins. The best plugins to my knowledge for GNU ARM development are the ‘GNU ARM Eclipse’ open source plugins by Liviu. and install the plugins from there. 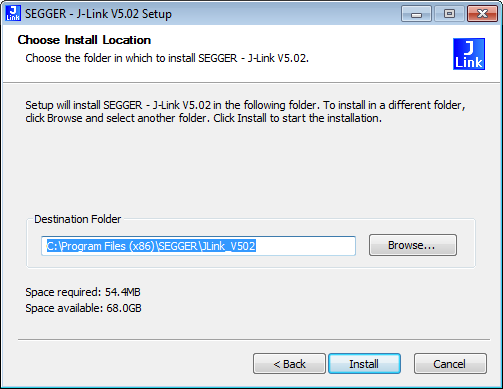 There are 32bit and 64bit installers/files for Windows. My screenshots below show the 32bit version, as I missed the fact that there is a 64bit version available too. 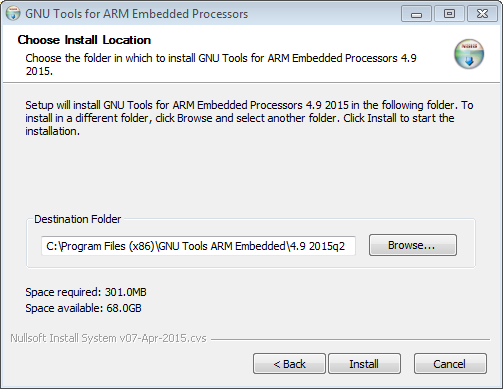 So far I have pretty much everything to build/debug projects for ARM. What is missing is debugging support. 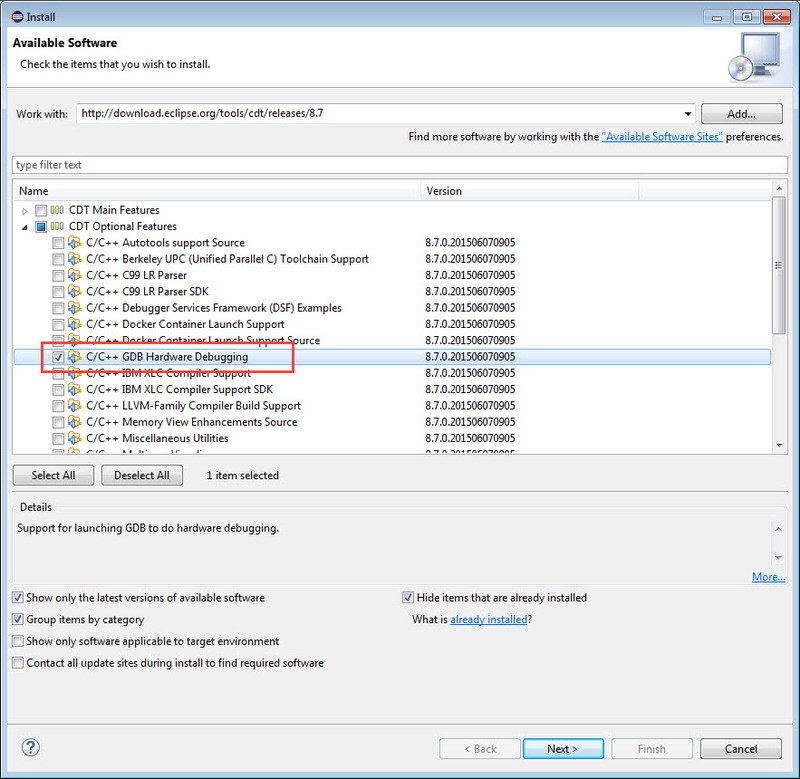 If I need to store a snapshot of the P&E update site, then I can use the approach described in “Replicating an Eclipse Update Site for Offline Usage“. After installation I have now support added for the P&E debug devices, including support for OpenSDA. This pretty much completes the setup for the Freescale parts. Now I have pretty much replicated what is in Kinetis Design Studio v3.0.0, but using my DYI Eclipse IDE :-). With this, I have constructed my own DIY IDE to develop application for ARM Cortex based devices. It only requires to download and install a few standard packages. Best of all: I have all the packages available so I can repeat the installation again, or simply put my current IDE layout into an archive and use it on another machine. Compared to distributions from vendors like Freescale (Kinetis Design Studio), I have full flexibility: I don’t have to wait for new releases to get a bleeding edge tool chain. While it takes a little time at the beginning to do such an IDE and tool chain setup, it is very valuable afterwards because I *understand* what I have, and where I have it. And knowing what I do is always a good thing :-).